On the outskirts of the village is Villefagnan‘s own windmill – Le Moulin des Pierre Blanches (Windmill of white stone). Renovated in 2000 guided tours are available (ask Jane for details) but as it is small it’s limited to only 5 at a time. There is nothing like some bread made in the wood oven from flour that is ground here. The annual Fete de Vent (festival of the wind) is held here and also features a repas (community meal) and ploughing competitions. Just outside Villefagnan is the Plan d’Eau des Trois Fontaines a lovely space for picnics, beach volleyball court and supervised bathing in the lake in summer and at other times for fishing. A restaurant during July and August – sometimes with live music and all year round a nice place to walk. There is a great children’s play area too. 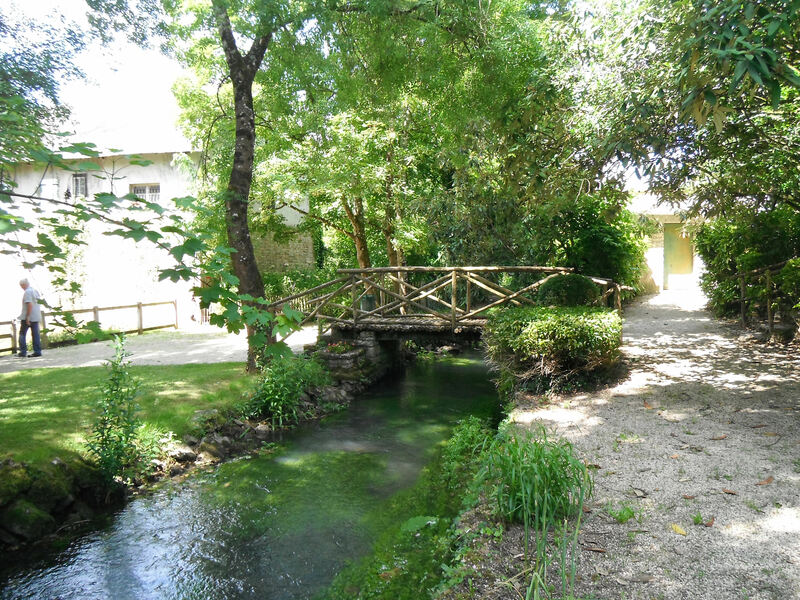 We are perfectly situated to explore Cognac and the region, Saintes, La Rochelle, Limoges and the Marais Poitevin, also know as Venise Vert orGreen Venice which is a beautiful area of canals to the north where you can hire boats or canoes. 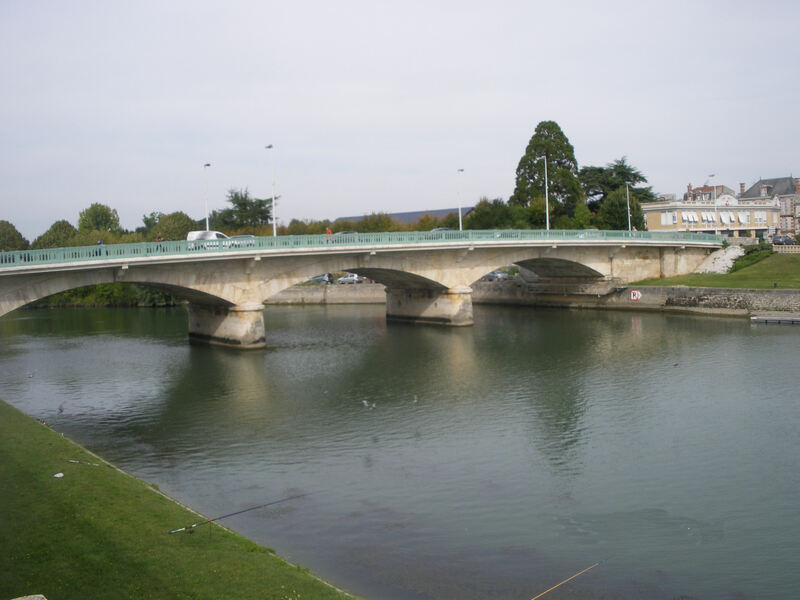 Whilst on the subject of canoes, in the summer there are three local spots to hire canoes on the Charente river after which our department is named. Nearby are the beautiful villages of Verteuil with its imposing chateau which towers over the village and the pretty Nanteuil en Vallee with it’s arboretum and abbey. 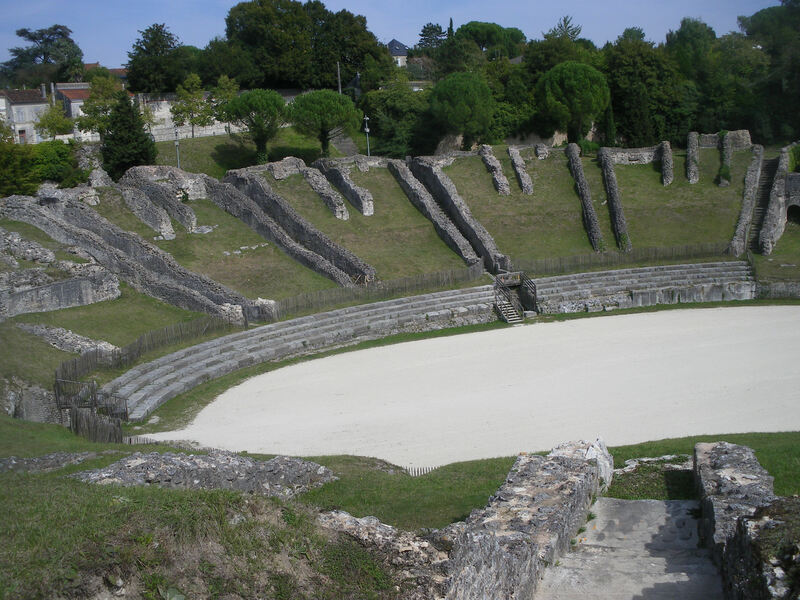 We are an hour from Poitiers and nearby Futuroscope and only 45 minutes from the Charente’s capital Angouleme, capital of the ‘Image’ especially comic strips or ‘Bandes dessinées which has a museum dedicated to this. Every year the City hosts the International Comic Strip Festival in January. Cartoon characters appear over more than 20 walls and even street names are contained within a cartoon bubble. Angoulême also hosts the Gastronomades festival at Christmas, Music Metisse in May and Piano en Valois in October. 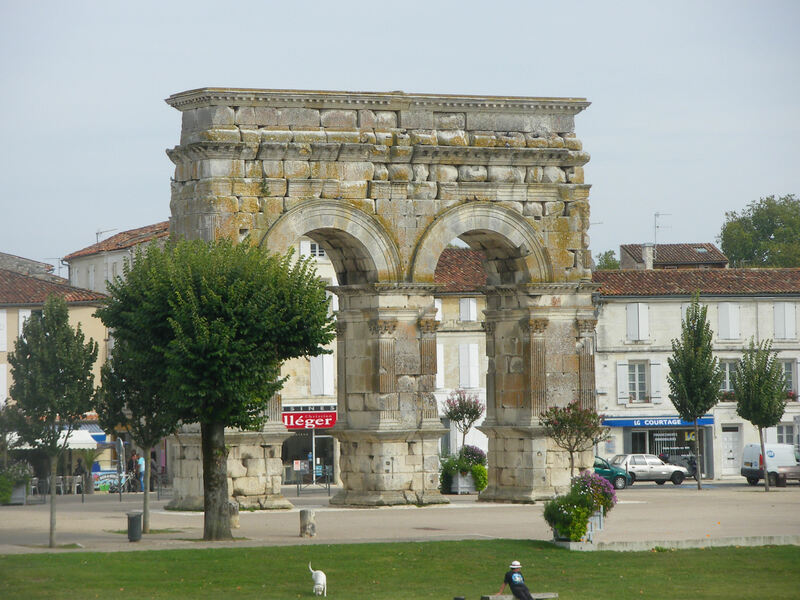 Cognac is about a 45 minute drive and is home to several distilleries. Take a tour of a ‘maison’ such as Hennessy, Otard or Martell, Rémy Martin or one of the others. There is also Courvoisier in nearby Jarnac. There are other smaller producers nearby that are well worth a visit. Our favourite is Bonneau just the other side of Aigre. Local markets include our own on Tuesday and Friday mornings, Ruffec on Wednesday and Saturday mornings, Aigre on Thursday and Sunday mornings, Chef Boutonne on Saturday mornings and Lezay on Tuesday mornings.The market at Rouillac on 27th of every month is well worth a visit.